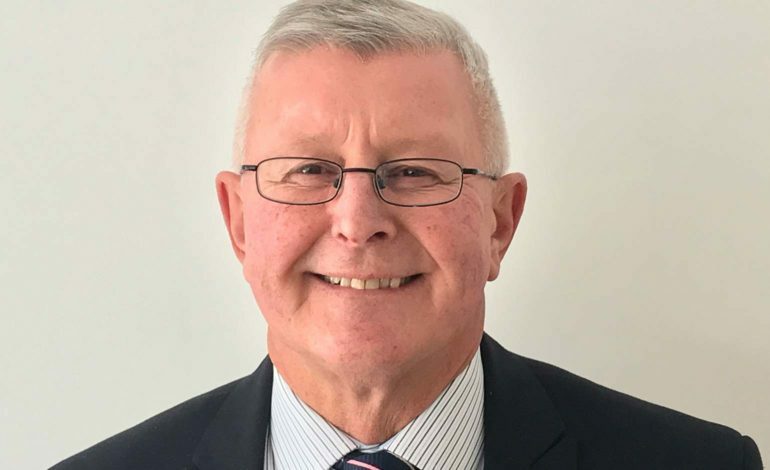 Local business growth consultancy Cool Ventures has appointed experienced business coach Peter Bridge to their team, a former senior commercial manager with HSBC bank. Peter will be advising businesses enrolled on the Bath Business Support Programme, which is delivered by Cool Ventures. The programme provides free intensive support to pre-start businesses as well as small and medium-sized businesses in the region. Businesses benefit from one-to-one coaching from specialist advisers and access to workshops on key topics including business planning, finance, marketing and management. Peter joins Cool Ventures having spent several years helping unemployed people and those with long-term health problems set up their own businesses through the national training provider Working Links. Prior to this Peter managed a large portfolio of corporate and commercial accounts for HSBC bank and oversaw lending that totalled £250 million. Sue Marchant, who is a director of Cool Ventures, said: “Peter has great experience preparing detailed business plans and raising finance for growing businesses, as well as advising those considering starting their own ventures.